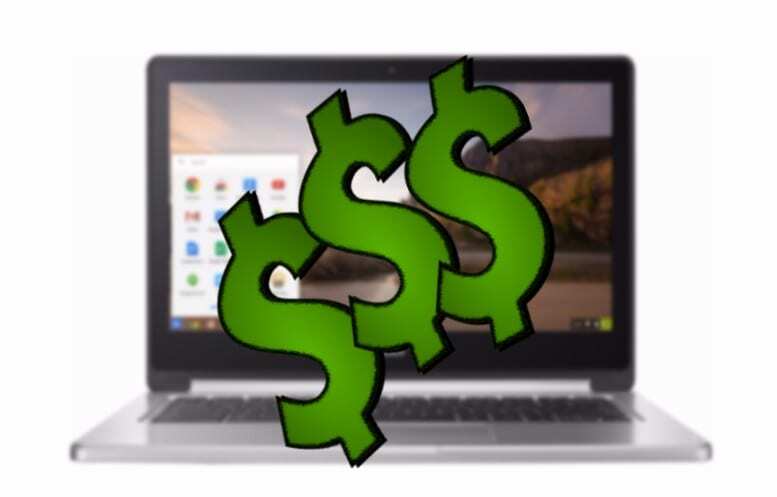 I’ve got some more hot deals on Chromebooks for around the web and I’m ready to share. You guys have been awesome in sharing your findings with me and as long as you keep them coming I’ll do my best get these out there. So, without further ado, here’s this week’s hottest. Still one of my all-time favorites, Amazon is at it again with deals on new and refurbished modes of the 14″ all-aluminum Chromebook. Retail on the Acer 14 is usually $299. Today you can grab a new one for $265 or save even more with a factory recertified model for $196. This is what your dollars will get you. If you’re looking for a budget Chromebook that can hold up to the rigors of your young ones, the Lenovo Chromebook 11e my be right down your alley. Typical retail on the rugged Lenovo will run you upwards of $200 but you can pick it up today for $139. The ThinkPad 11e isn’t going to be a powerhouse but the Braswell chip is more than enough to handle daily tasks and soon it will have access to the Google Play Store and Android Apps. Check out the details. The unsung hero of the Android on Chrome OS revolution, the Acer Chromebook R13 is on sale from a couple different sites. Still not Play Store on the Stable channel for what is arguably the first Chromebook built with Android apps in mind. Rest assured, they are coming. The $399 model of the R13 is $50 off from Costco and Best Buy. Here’s what’s inside. Don’t forget, Costco purchases come with their exclusive concierge service. Read more about it here. Keep ’em coming guys. What hot Chromebook deal have you found this week? Shoot me an email at gabriel@chromeunboxed.com and we’ll be happy to share.